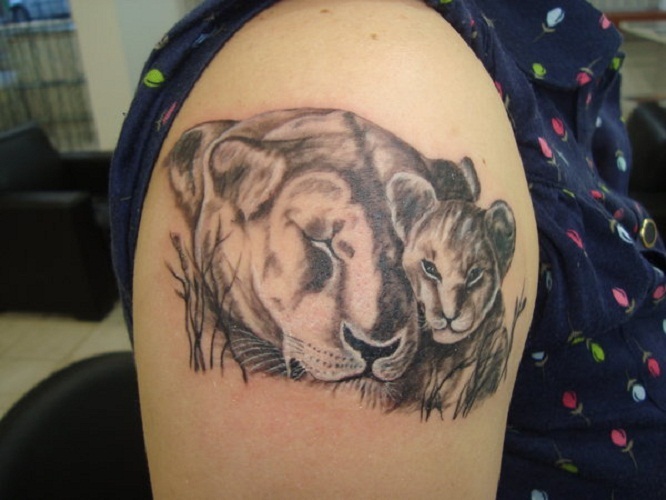 Animal tattoos are very much ideal if you are an animal lover. They look adorable on anyone and are very eye-catching. 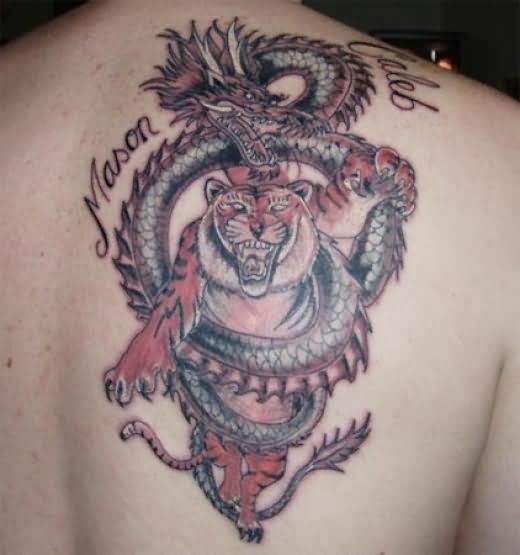 However, not all animal tattoos are cute. 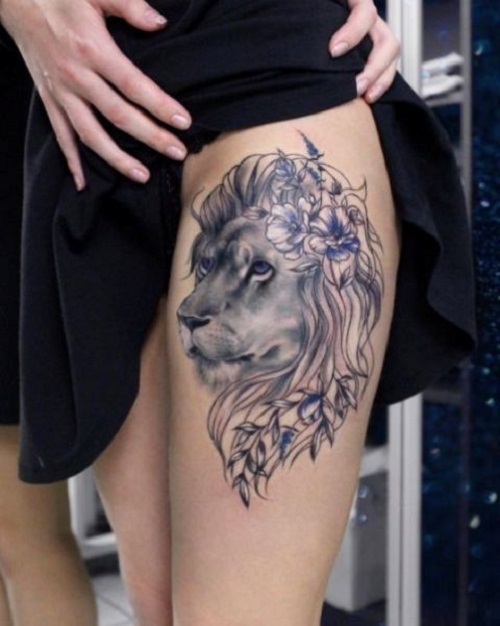 Apparently, there are some pieces that will bring out your fierce personality just like a lion tattoo. 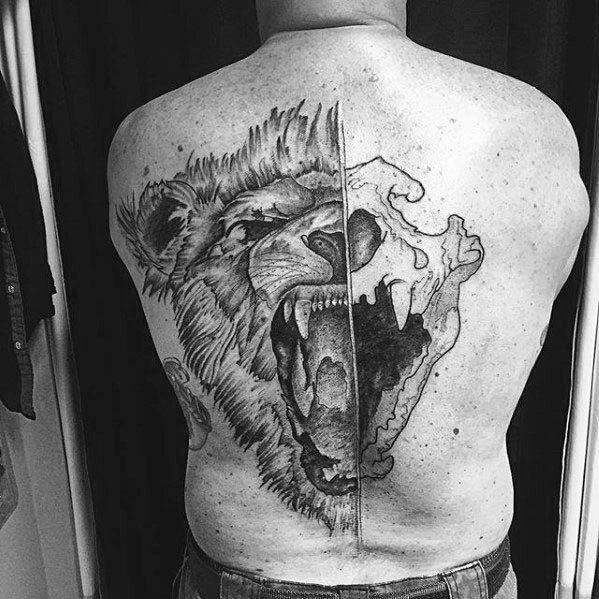 A lion tattoo isn’t your ordinary tattoo design. 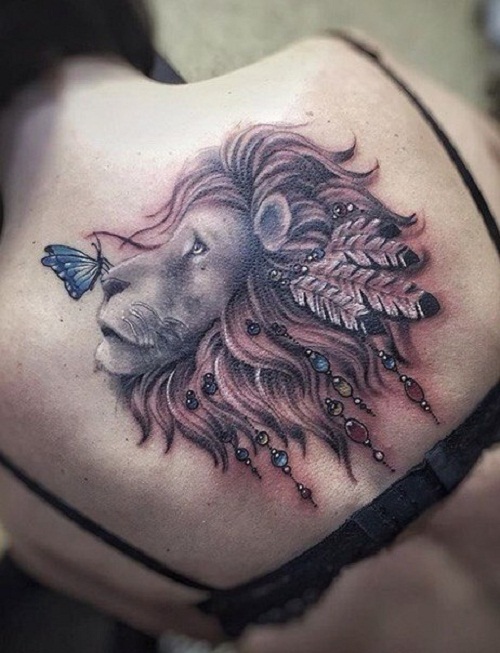 It isn’t as adorable-looking as other animal tattoos nor is it as pretty as a peony tattoo that looks very much feminine. 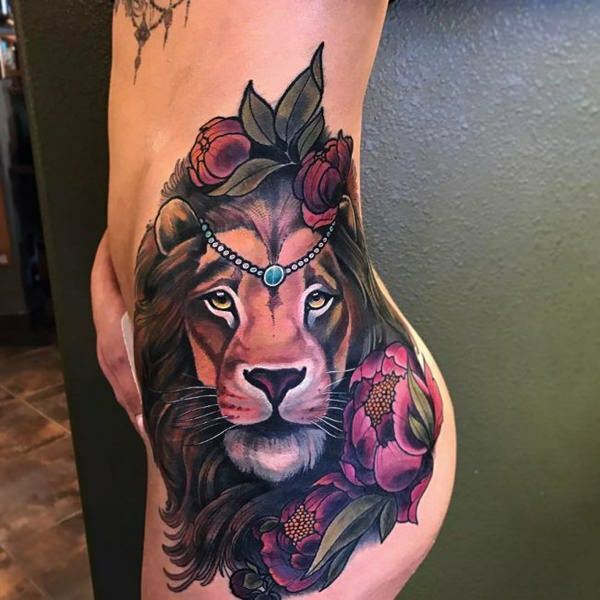 While it is very gender-neutral, lion tattoo designs give off a strong and powerful aura. 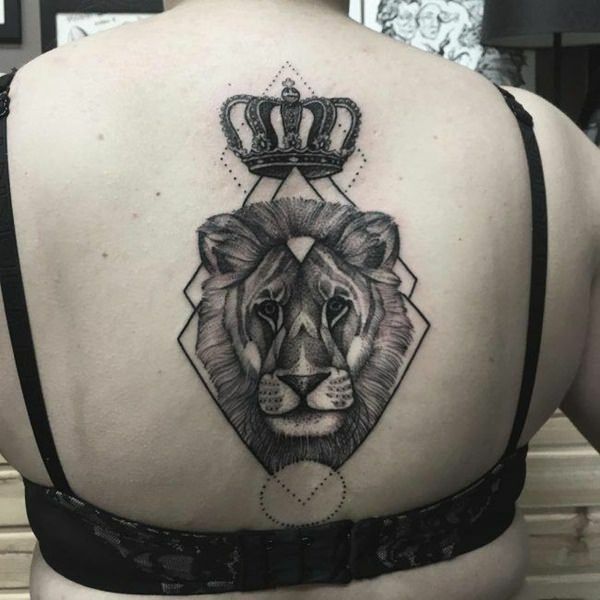 If you’re thinking of inking this kind of design, you’ve come to the right place as in this article, we’re going to show you some facts about lion tattoo designs plus some ideas that you can use as an inspiration for your piece. 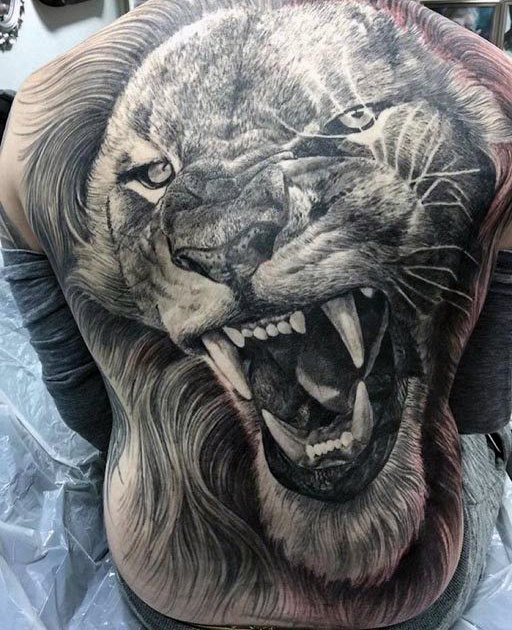 In almost every part of the world, people see lions as the king of the jungle. This is mainly because of their appearance and their attitude. 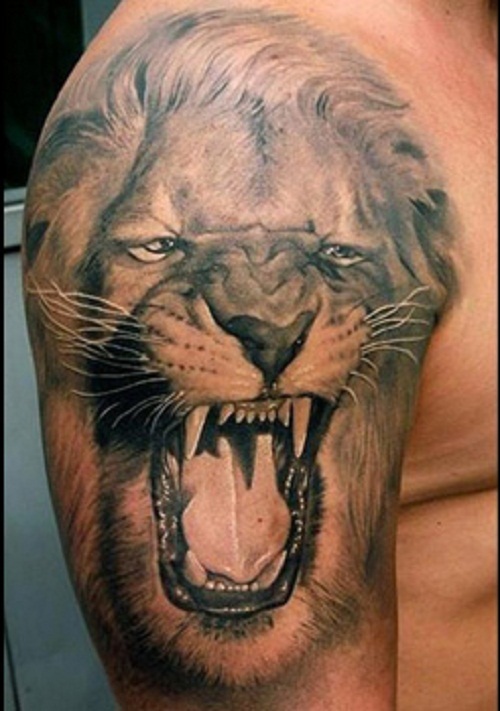 Buts aside from that, many cultures have other interpretations of lions too. 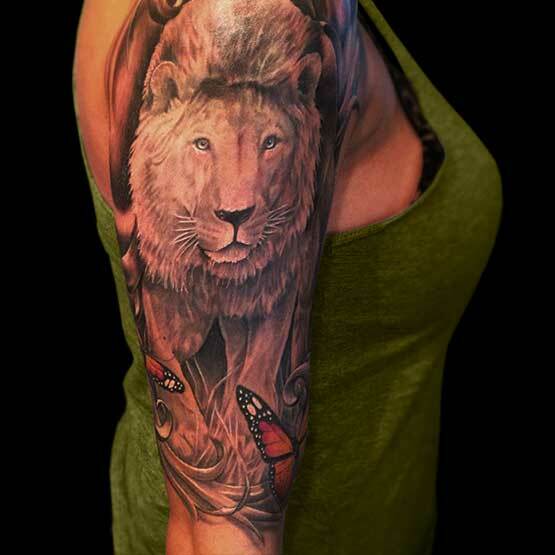 Lions are one of the famous symbols in Christianity. 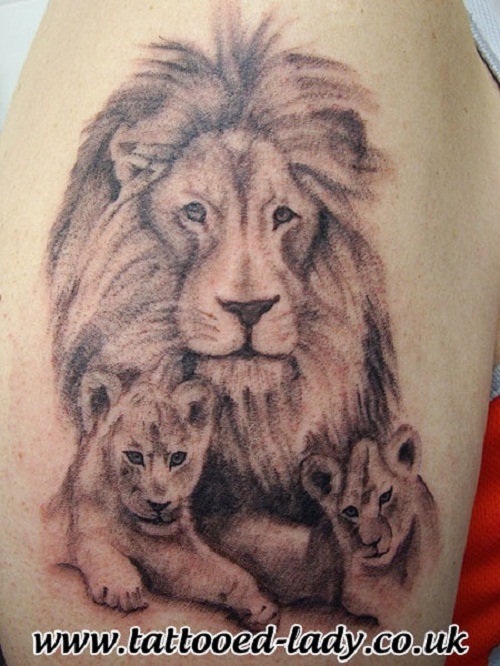 This is because lions are mentioned several times in the Bible. Additionally, there are many stories in the Bible that associates God with the said animal. 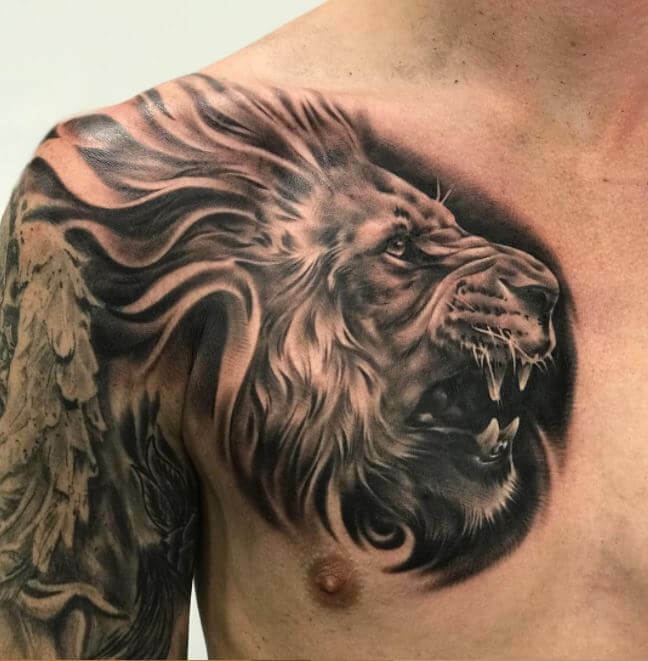 In the book of Revelations, for instance, the Bible says that Jesus Christ is called the Lion of Judah’s tribe who protects his children from harm. 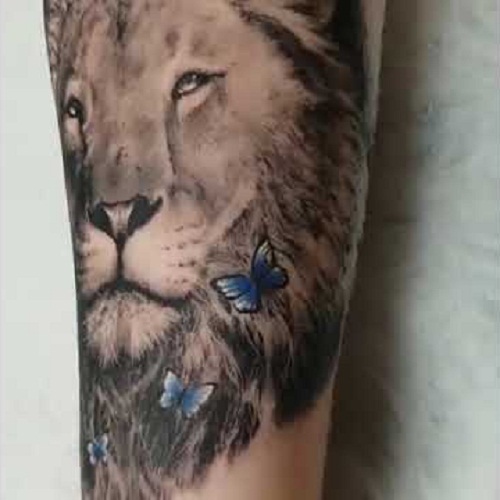 In addition to that, verses from the book of Genesis also mention the lion as a representation of Jesus Christ. 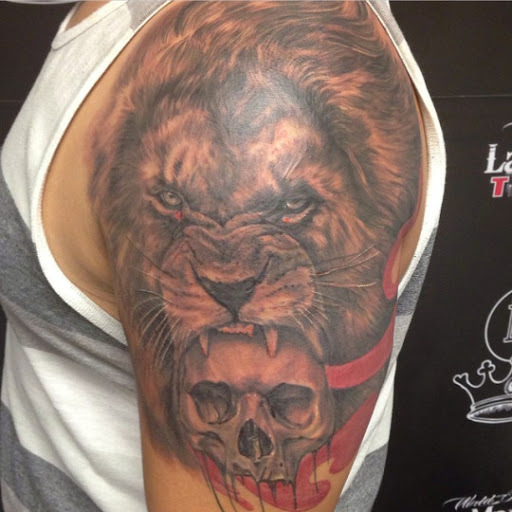 Some books in the Bible, however, compare the lion with Satan as a destroyer. 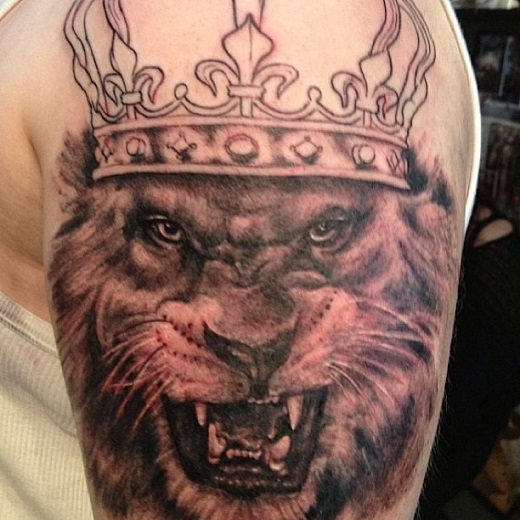 Even so, in general, the Bible equates the lion as a king. 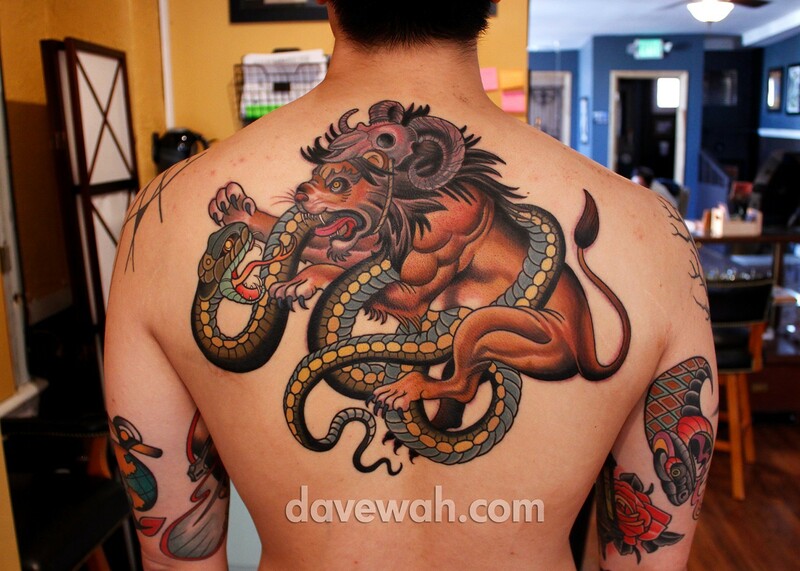 The Chinese have their own interpretations of the lion too. 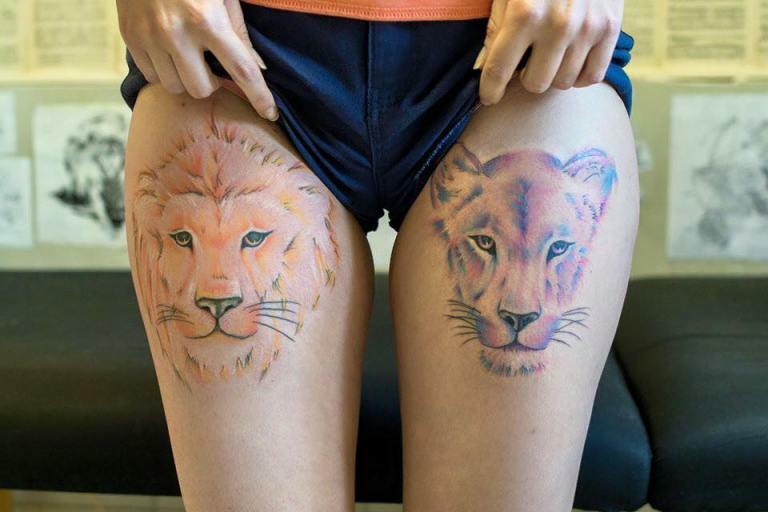 Aside from the strong character that we often associate lions with, Chinese also believe that lions are a symbol of fearlessness. 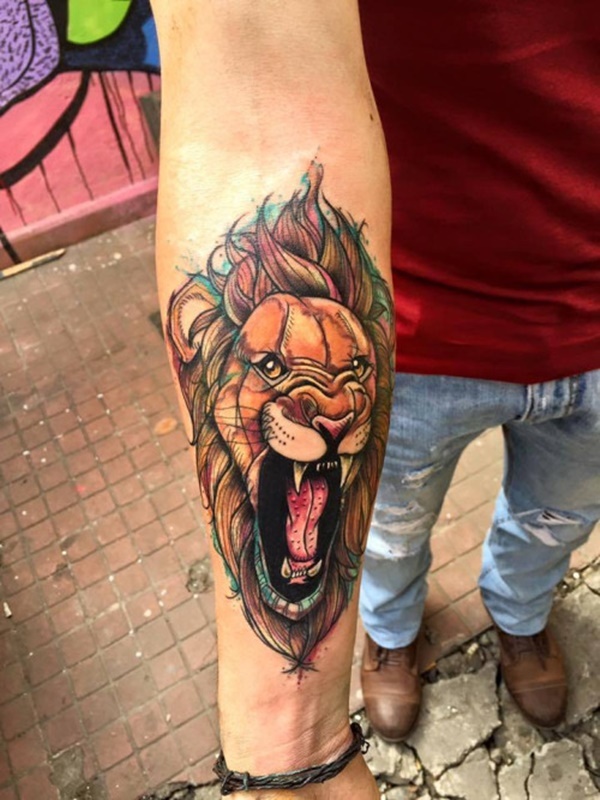 They believe that lions indicate good fortune as well. Because of this, many Chinese use stone lions, that resemble a mix of a dragon’s face and a dog’s, outside grand residences and institutions such as their imperial palace, temples, pagodas mausoleums, etc to ward off negativities and even spirits. 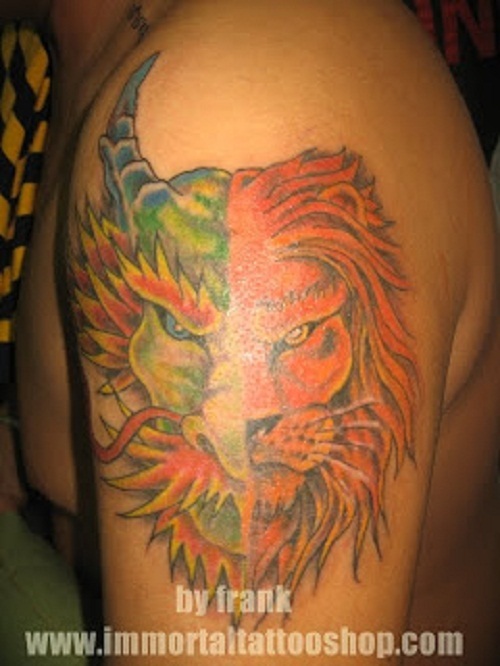 Each dynasty also has different illustrations of lions too. The ones from Tang and Han Dynasties, for instance, look strong and indomitable. On the other hand, the stone lions from the Yuan Dynasty appear thinner but still have a strong aura. Meanwhile, the stone lions from Ming and Qing Dynasties look more gentle and docile. Japanese shrines also have stone lions situated on each side of the entrance. However, they often resemble more of a combination of a canine and a feline. Like the Chinese, Japanese also see these stone lions as protectors Moreover, like the Chinese, they also believe that lions can ward off evil spirits. Furthermore, the Japanese Samurai culture also has a different understanding of lions. 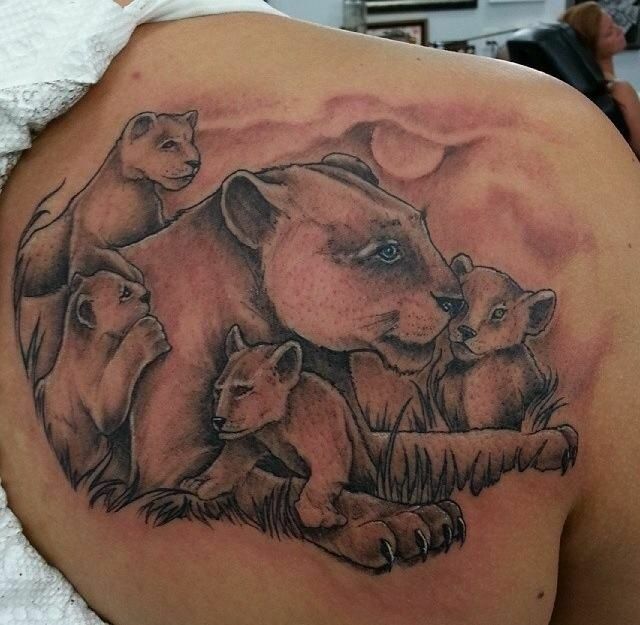 For them, lions represent power, bravery, justice, and honor. Many stories in Greek myths also mention lions. 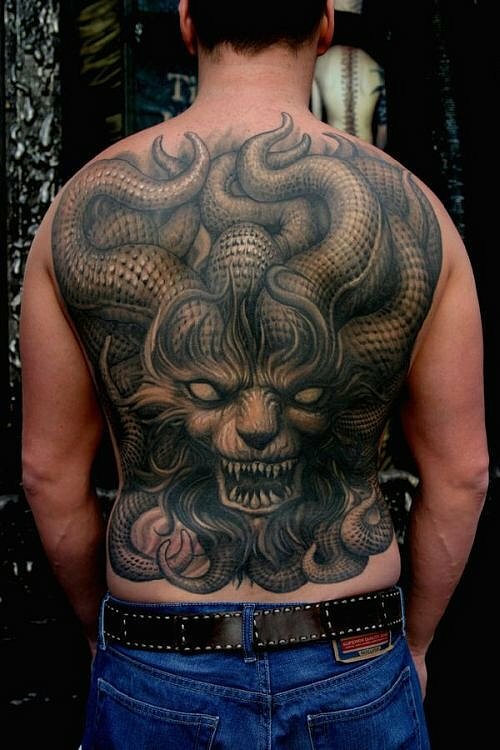 However, most of those stories only feature beasts that are merely part lion. 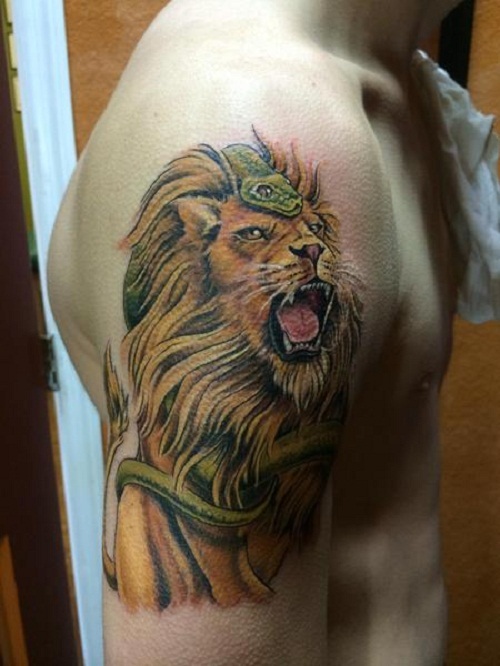 One of the notable lions in the Greek mythology is the Nemean Lion. 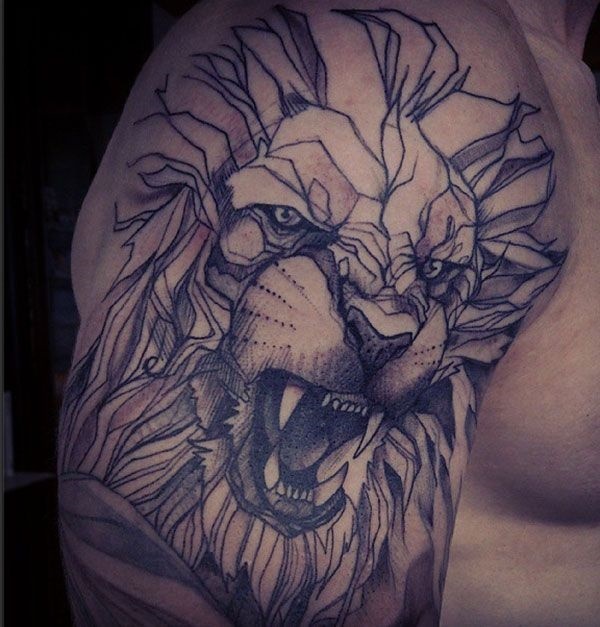 According to the myth, the Nemean Lion is a great ferocious monster. Legends say that it is the most deadly beast in the Greek mythology. Ancient Greeks also consider it as the father of all monsters. This is because it can’t easily be killed by any mortal weapon because it has a golden fur that protects it from harm. 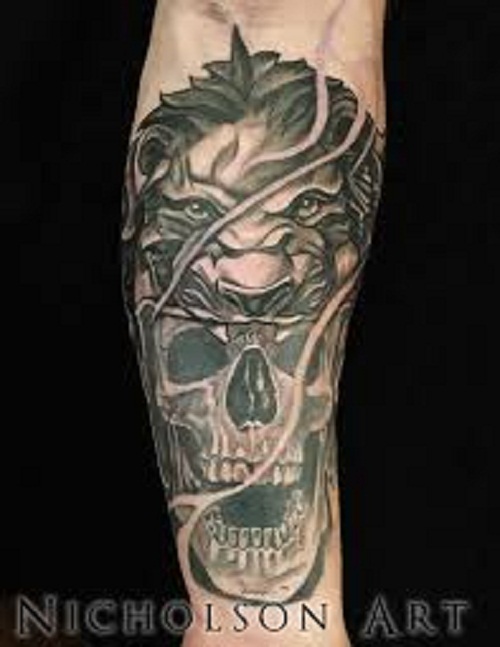 Thus, Ancient Greeks believe that it symbolizes strength and power. Generally, lions people from different cultures consider lion as a strong and mighty animal that can give protection as well as good fortune. 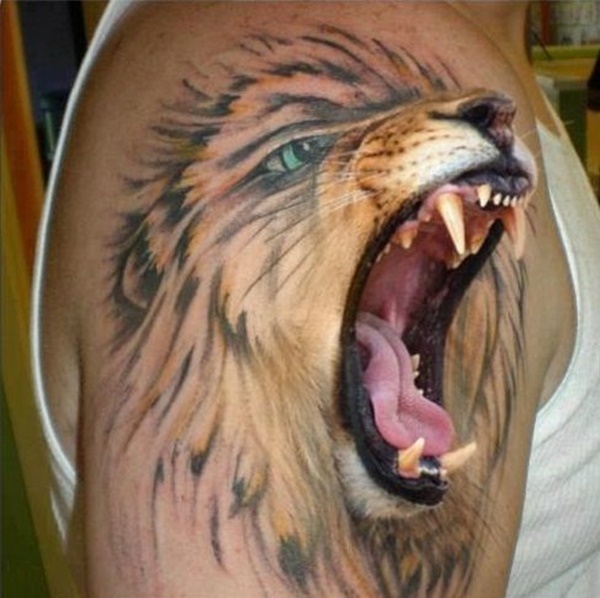 Isn’t this something you’d like to have as a body art? 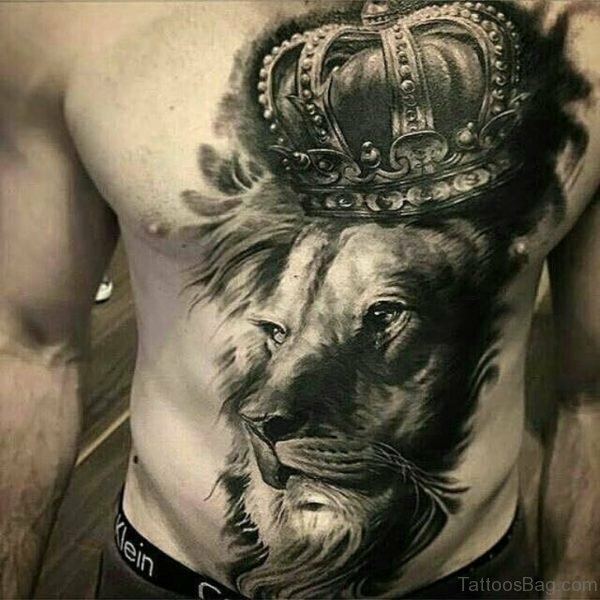 If you do think that it suits you, here are some lion tattoo ideas and its meanings that will inspire your lion tattoo. 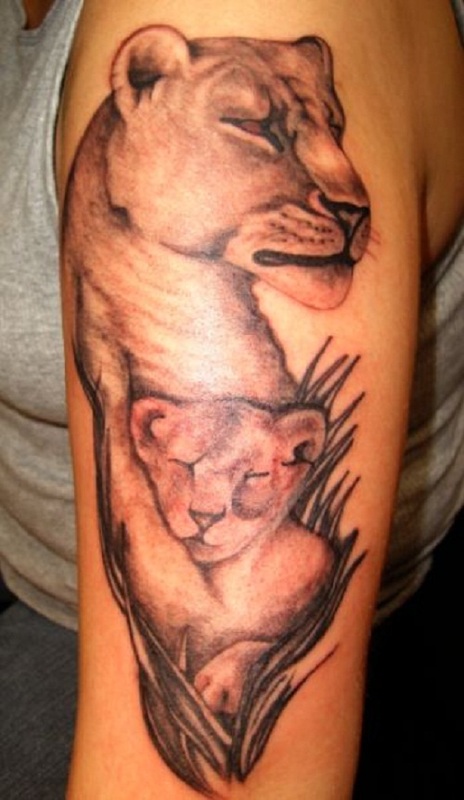 Again, lion tattoo designs aren’t the most adorable animal tattoo design that you can have. This is because it has this fierce aura. Even so, it can show your strengths and it’s not too feminine nor too masculine. Here are some symbols that you can use along with your lion tattoo. 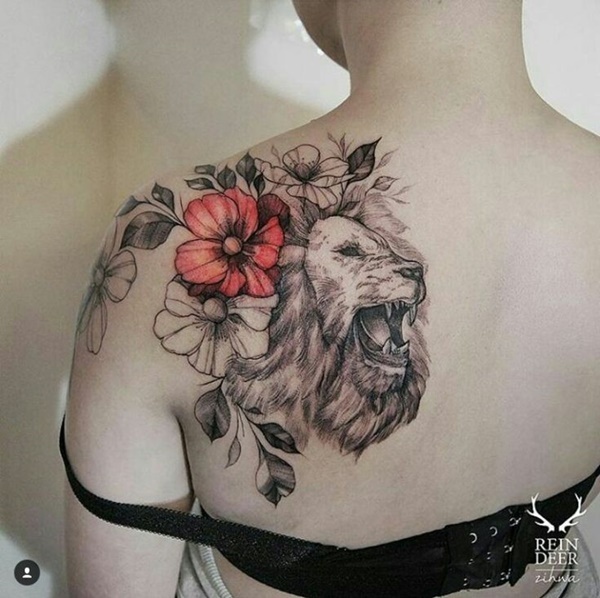 One of the most popular tattoo designs that you can adorn your lion tattoo with is flowers. Believe it or not, these two symbols may seem to contradict but they can work well together. 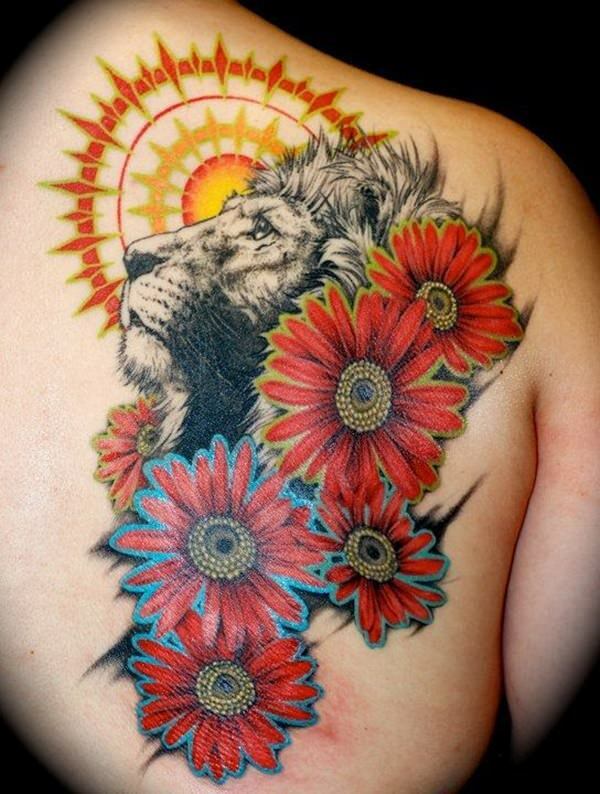 Adding flowers to your lion tattoo can create more balance between the strength of the lion and the flower’s delicacy. 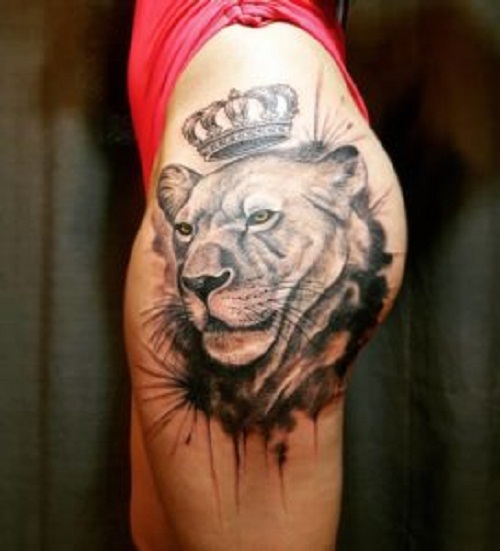 The lioness is also famous among many women. 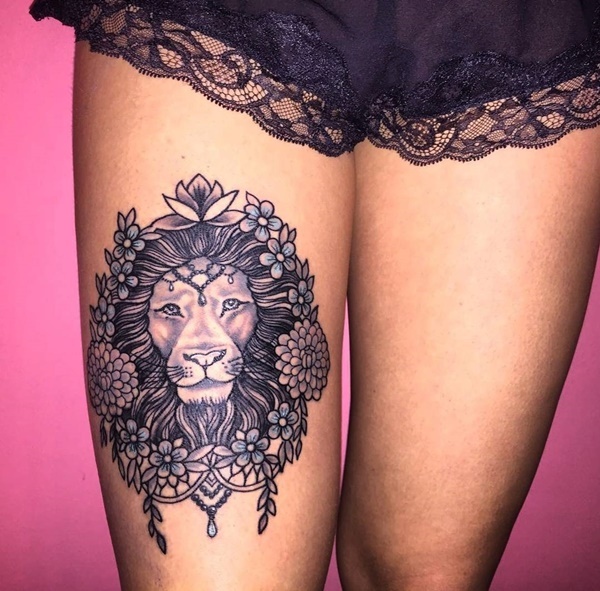 This is because it’s a symbol of femininity, ambition, and strength. 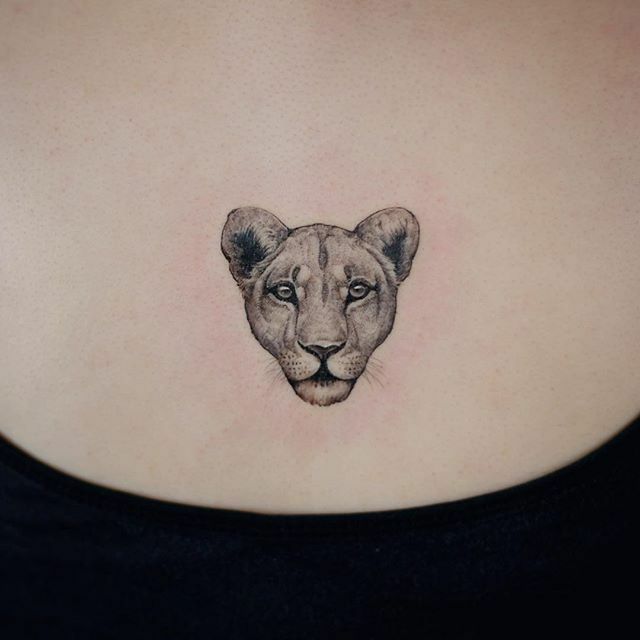 Often, women use this symbol alone but you can also add a lion tattoo with it. 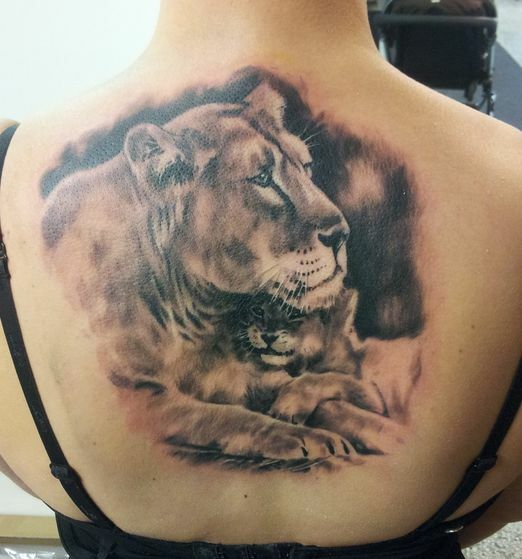 A lion tattoo with a cub represents a mother and her child. 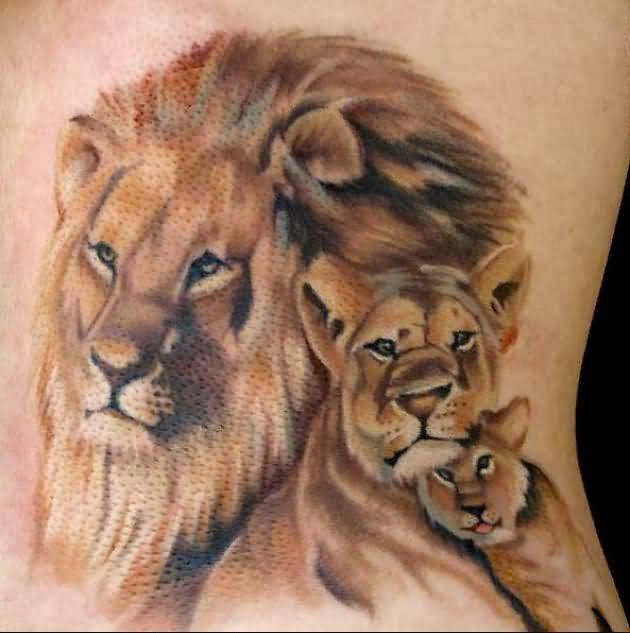 Thus, if you want to honor your mother or if you already have kids, this tattoo is ideal for you. 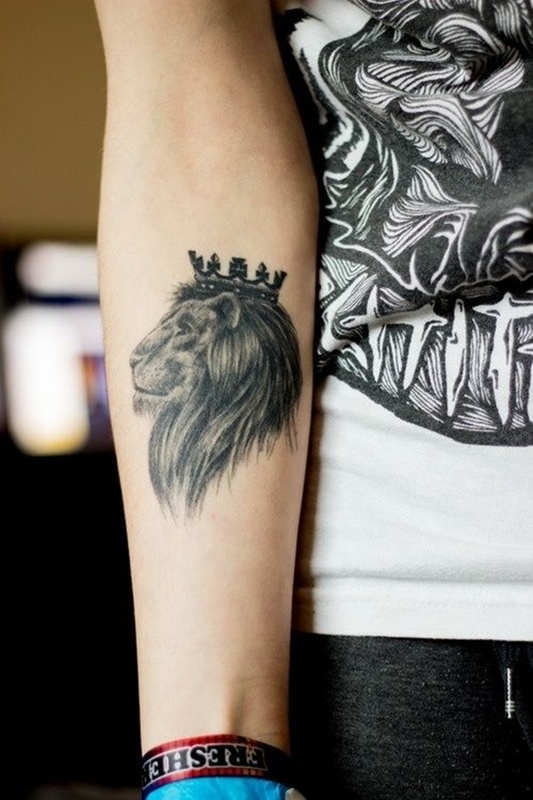 If there’s one symbol that will make you feel royal, that would be the crown tattoo. 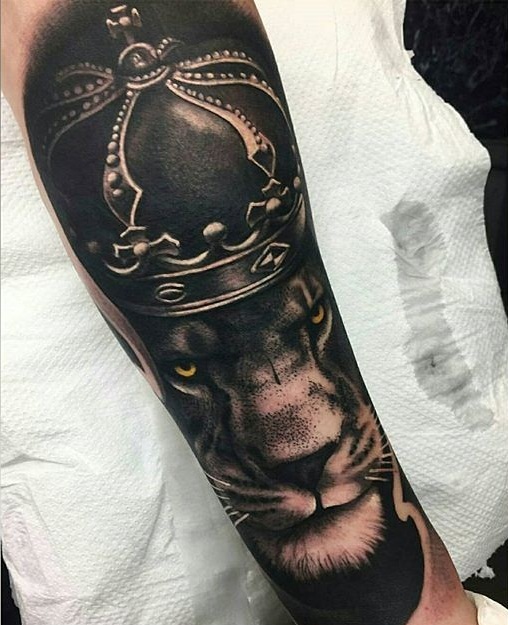 And we all know that the lion is the king of the jungle so why not add a crown to your lion tattoo to complete its royal image? 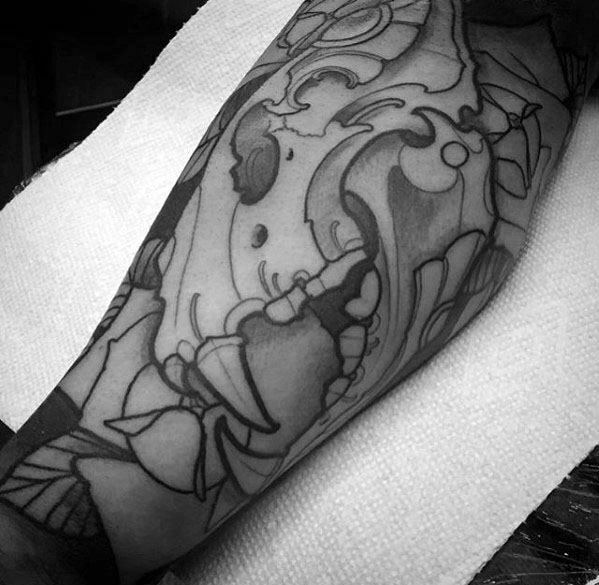 Butterfly tattoo designs represent transition. 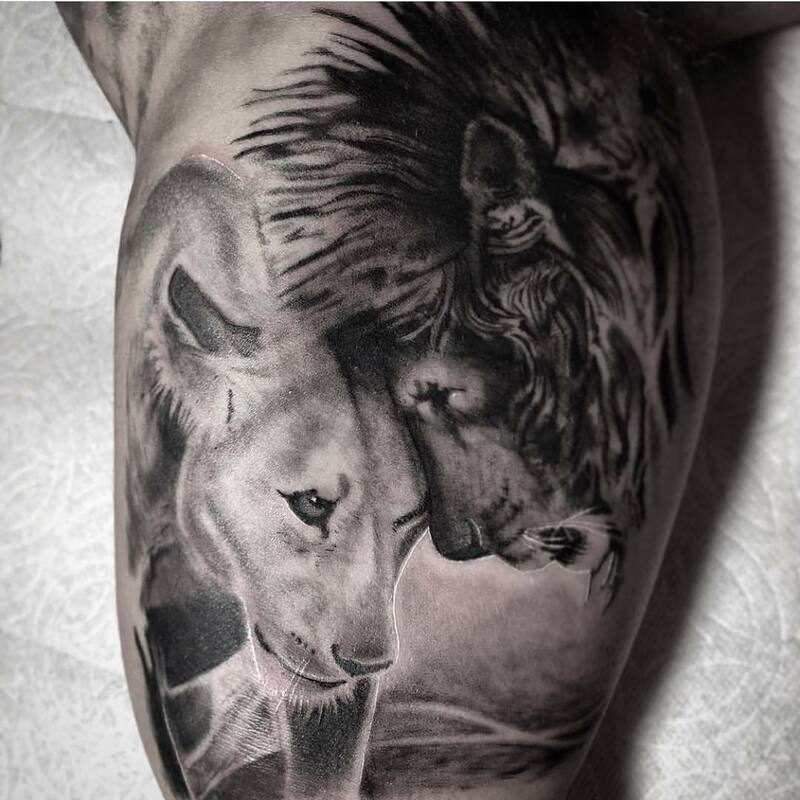 Thus, if you combine it with a lion tattoo, it can show how strong you’ve become after overcoming life’s challenge. 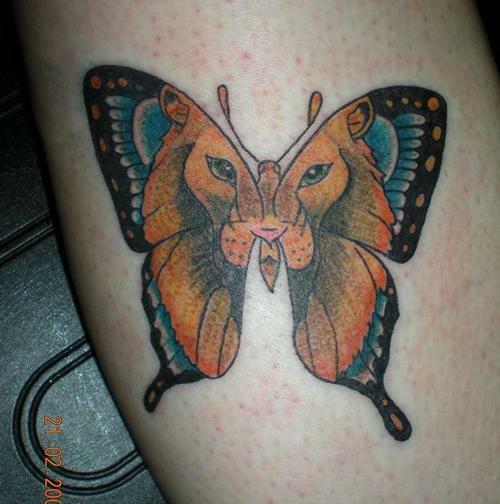 For this design, you can opt for a lion tattoo looking or kissing a butterfly. 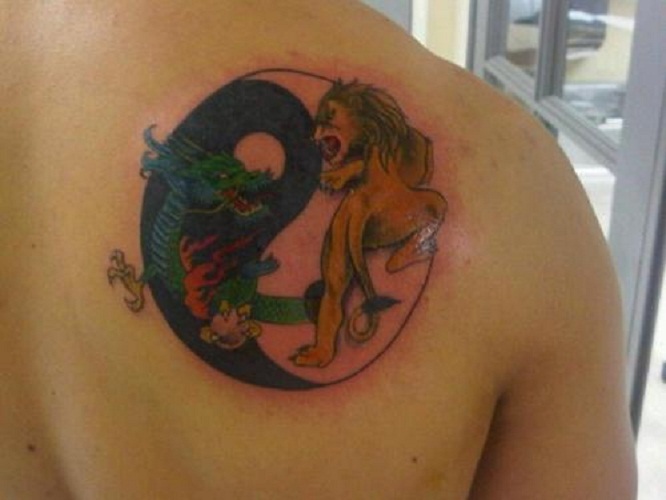 However, most women choose to morph the two symbols. 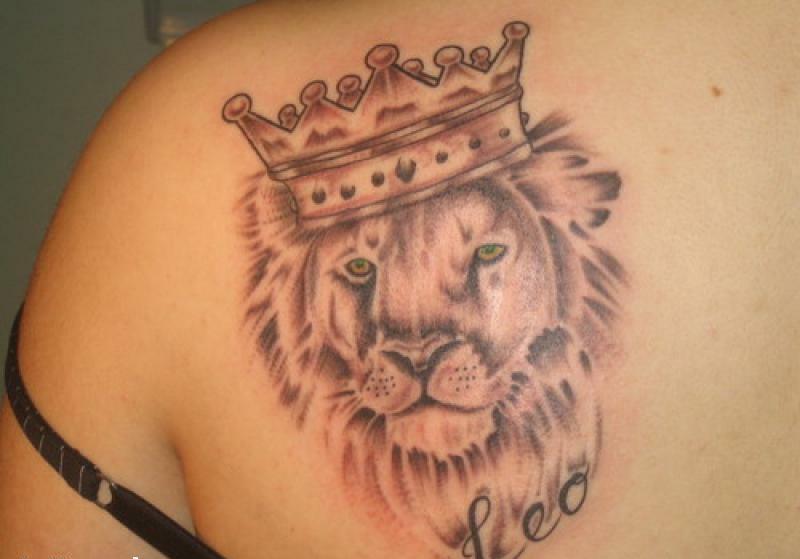 Lion tattoos are more common in men than in women. This gives them a strong and powerful aura. 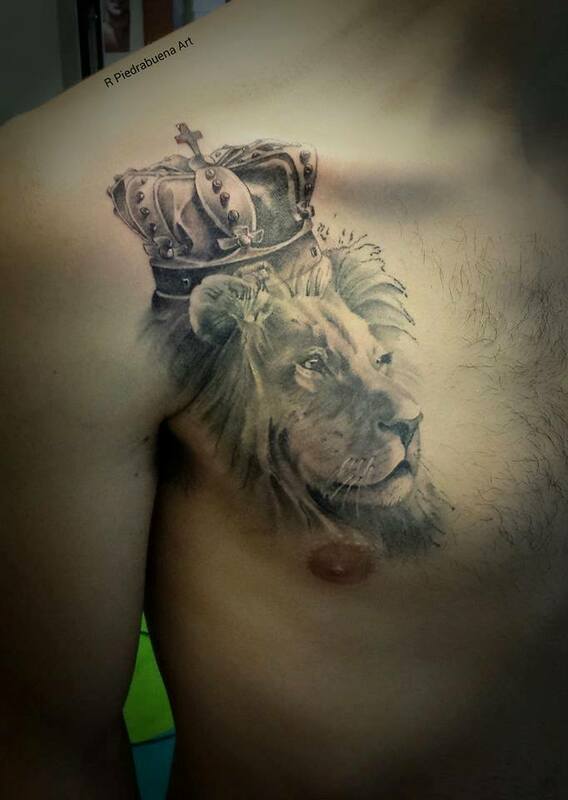 Most of the time, men prefer to place their lion tattoos on the arms, back, and on the chest. What’s a king without his crown? 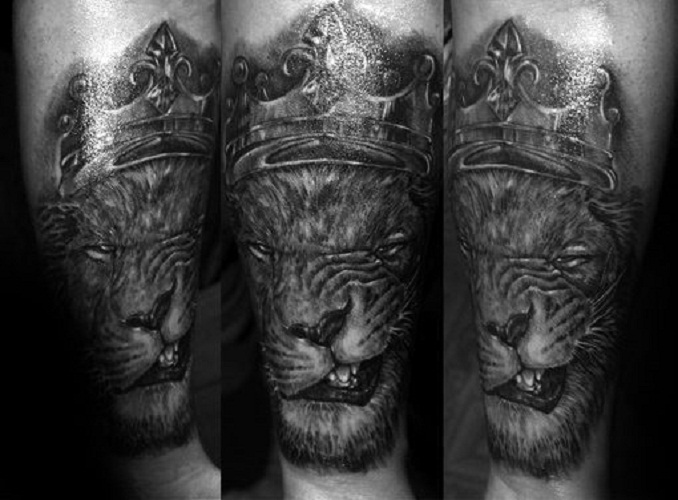 A lion tattoo adorned with a crown also fits men and will also give them a royal feel. Many people associate skulls with negative connotations. 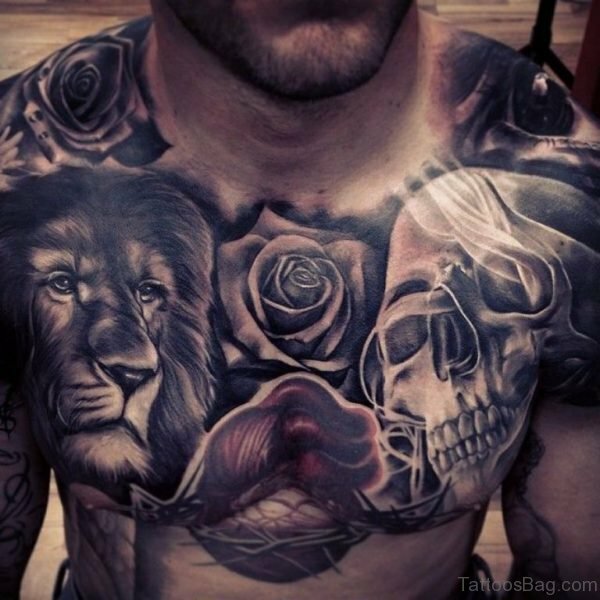 But little do they know that skulls also have positive meanings plus it can make your lion tattoo fiercer and masculine. 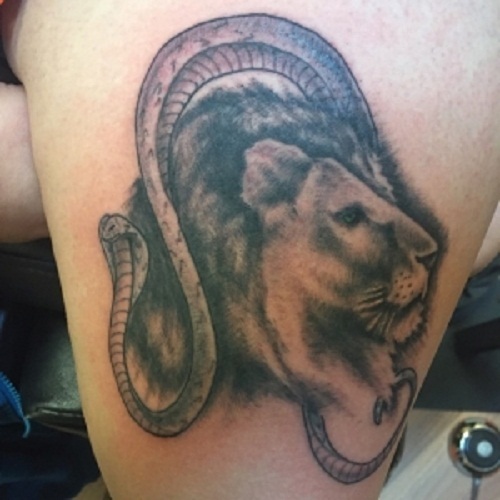 Snakes and lion tattoos have varied meanings depending on how they’re drawn. 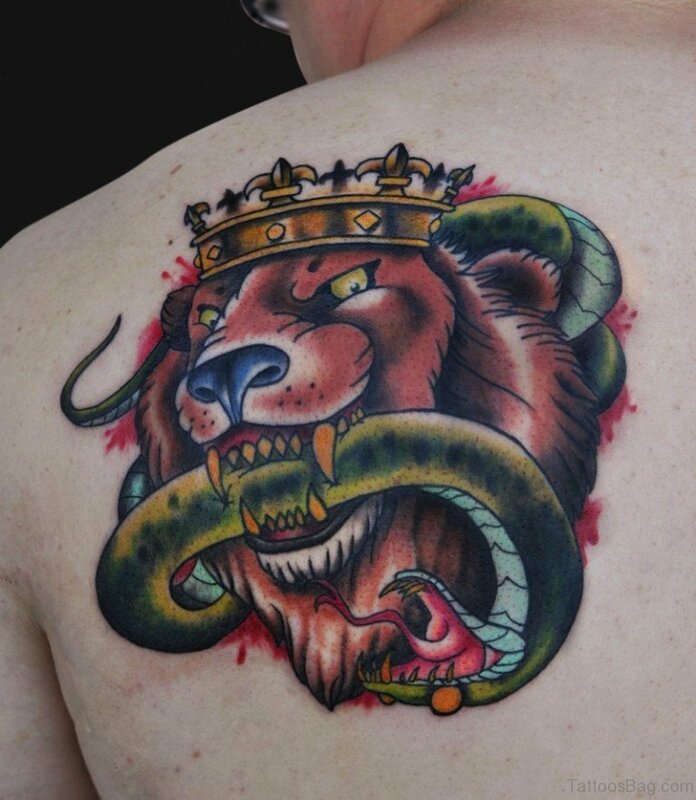 But most men prefer an image of a lion defeating a snake. 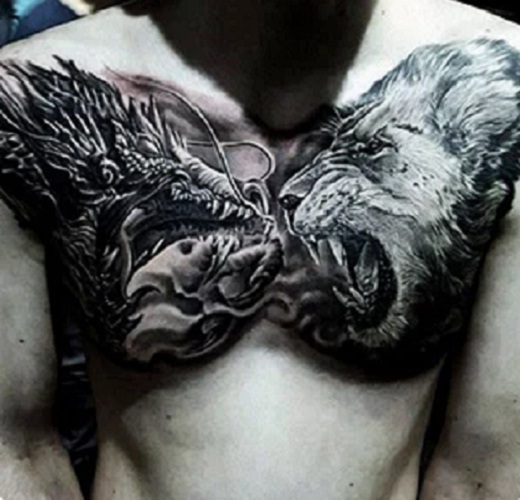 Many people believe that both the dragon and the lion are powerful creatures. 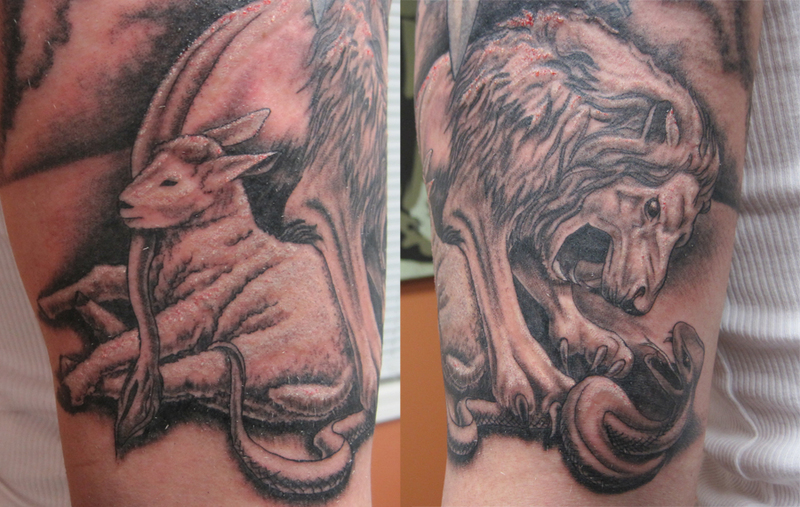 When combined for a tattoo design, these two can symbolize authority and strength. Additionally, these two symbols also show a balance between femininity and masculinity. A lion’s face, as well as its traits, show a strong and majestic aura. 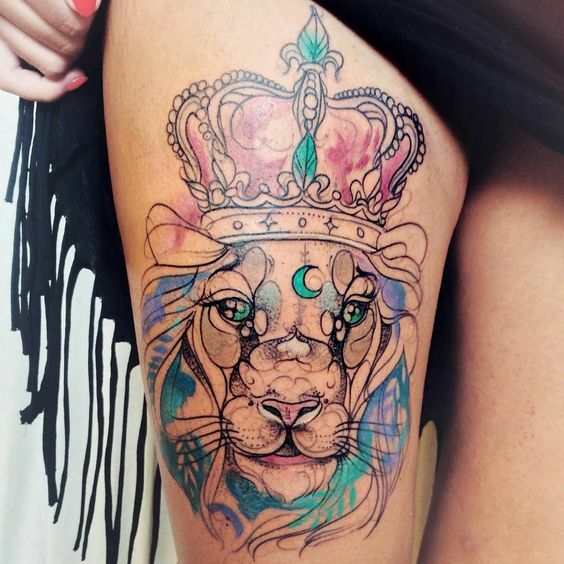 This may not be the cutest tattoo design but you’ll definitely feel more empowered with it, especially when it perfectly complements another symbol like the ones on this list. 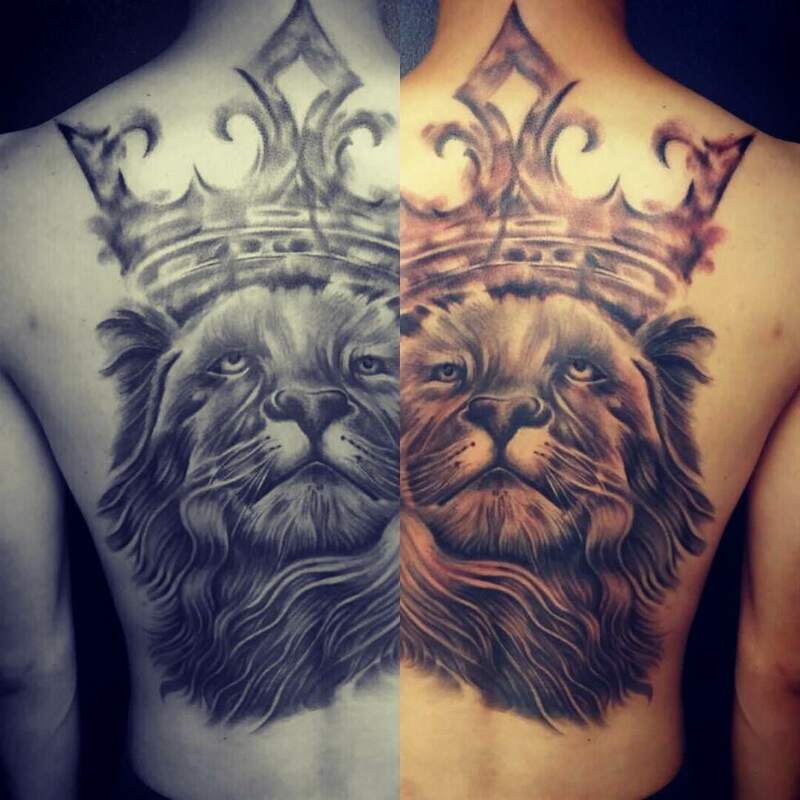 Which one do you think is the best symbol that matches the strength of a lion’s aesthetics and meaning?